Getting your order to you in the quickest time possible is extremely important to us. That's why we endeavour to give you a quality delivery service that you can rely on. Wintone-Toner-Dubai's knowledgeable customer services team puts your satisfaction first and will always look to go the extra mile to provide you with exceptional customer care. Based in the UAE, the team are on hand to help with any order query you may have. We carry ink cartridges from brands including HP, Epson,Canon, Brother and Dell, at the lowest possible prices. We even have hard-to-find ink cartridges and ribbons. This is our motto and we are experts in delivering the best 100% compatible laser toner cartridges in the market. All WINTONE Cartridges are 100% tested for the printing quality and its compatibility with the printers on production line. Yes, thats correct. Once we have recieved your order via mail or phone or online, your order will be processed through our highly trained staff and the cartridges will already be on its way within next 24 hours. Wintone works with the fastest and most reliable shipping companies to deliver your order safely and on time. LOW PRICES WITH GUARANTEED QUALITY! We have spent considerable time and effort to source the best quality inkjet cartridges and toner cartridges applying strict quality control. With over 10 years experience in the printing industry, combined with our exceptional buying power, we are able to offer you the best quality products at fantastically low prices. Our cartridges meet or beat the Original Manufacturers quality and provide you with an equivalent page yield and equivalent print quality. Wintone offers world-class compatible Samsung colour and monochrome laser toners. Our universal compatible toners have high efficiency and produce low waste. 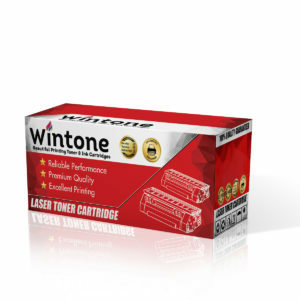 Wintone offers a wide range of affordable compatible & remanufactured HP ink & toner cartridges in Dubai and UAE. Our premium compatible laser toner cartridges and inkjet ink cartridges are produced in an ISO-9001 certified factory with high quality standards that meet the performance of the OEM cartridges. 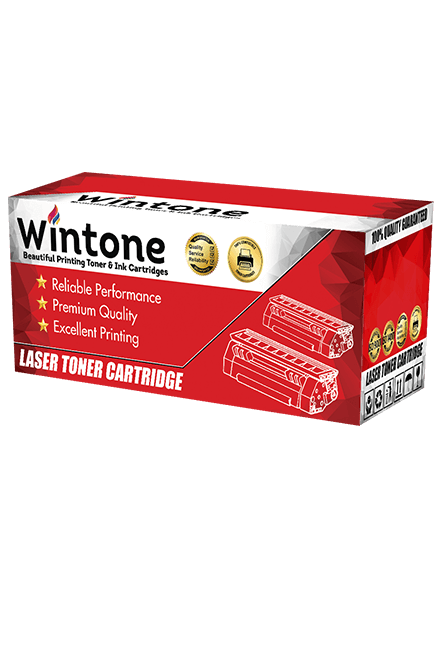 At Wintone-Toner-Dubai.com, we strive to provide you the highest quality 100% compatible replacement toners and ink cartridges for your HP inkjet or laserjet printers at the lowest possible prices. We stock wide selection of compatible printing supplies for almost every HP printer models including HP LaserJet printers, HP DeskJet printers, OfficeJet Printers, PhotoSmart Printers and Envy Printers. Once you have the experience with our service, you'll never have to concern yourself with where to buy your replacement ink & toner cartridges anymore. Brother Compatible Printer Ink Cartridges Wintone have been working on creating compatible inks of the same quality as those used in original Brother printer ink products for 10 years, and now we are proud to say that every one of our Brother ink cartridges works to European standards. Having this quality standard to back up all of our brand inks such as our Brother printer inks range, and our exclusive one year warranty on Brother ink cartridges and all other brands, you can see that we are confident of our product's ability to perform. Wintone is so confident that our range of inks is efficient we even offer all clients an unprecedented one-year warranty on all the Canon ink cartridges we produce. This warranty applies across all our branded products and means you can rest assured that if you're not satisfied with the results we will replace the Canon printer ink you bought from us with no questions asked. We carry ink cartridges from brands including HP, Epson, Canon, Brother, Xerorx, Kodak, Kyocera, Dell etc. at the lowest possible prices. We even have hard-to-find ink cartridges and ribbons.